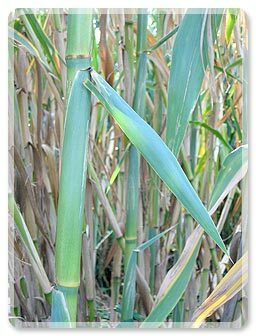 Since their creation in 1966, the manufacture of reeds of Cogolin insures its durability. 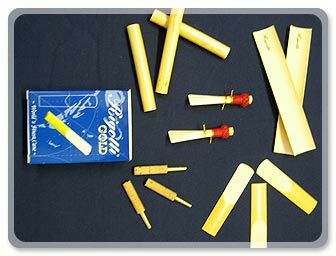 Fort of its know-how and the quality of its reed, products of Rigotti Etablisment have deserved their famous world. 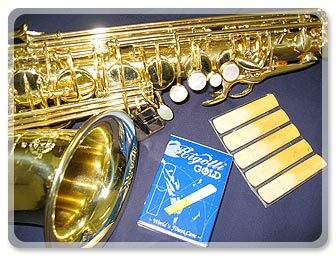 The greatest musician to the most classic, all know what costs "the Rigotti reeds". Rigotti Etablisment are present on totality of international lounges. To the stand, one finds all Rigotti product, a cordial welcome and the expert advice of Mr Franco Rigotti and its son Daniel. 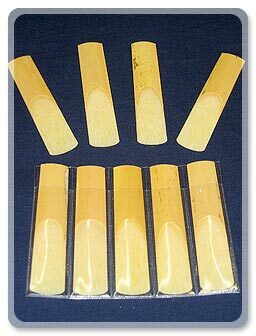 The manufacture Rigotti Etablisment knows without contesting to exploit the best reed of the planet reputed to to be texture and a remarkable quality.